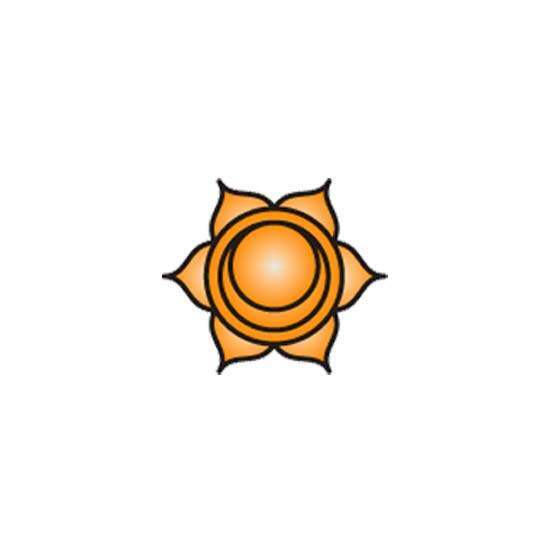 A balanced Sacral Chakra provides the foundation for emotional wellbeing and fulfilling relationships. If the Sacral Chakra is not functioning fully there will be a degree of inability to express or get in touch with emotional needs. As a result we might experience out of balance emotions and emotional reactions, relationship difficulties, low self-image, inability to accept change, anger, frustration, impatience, and blocked creativity. The Sacral Chakra is a storehouse for our unresolved emotional baggage and the home of a wounded inner child. 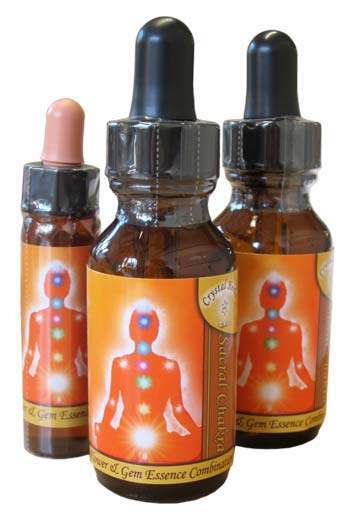 Your Sacral Chakra is located in the etheric body in the region of the lower abdomen. It relates to our sense of emotional identity so when it is functioning well, there is a fluidity to our emotions that allow us to connect easily with others and to experience healthy and fulfilling relationships.